Ronaldo’s brilliance, Messi’s stumble and a Russian rampage highlighted Round One of the 2018 FIFA World Cup. Speeches by President of Russia Vladamir Putin and FIFA President Gianni Infantino were met by loud roars of approval and excitement but those expressions were mere whispers when referee Nestor Pitana blew his whistle to kick off the opening game between host Russia and Group A opponents Saudi Arabia. 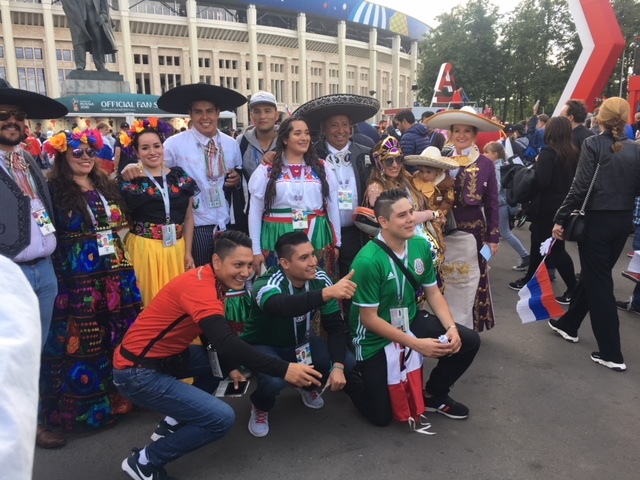 An electrifying presence took over the oldest stadium in Russia as spectators of all races, religions and nationalities screamed in excitement, hugged in celebration and performed an earth moving Mexican Wave periodically throughout the match. 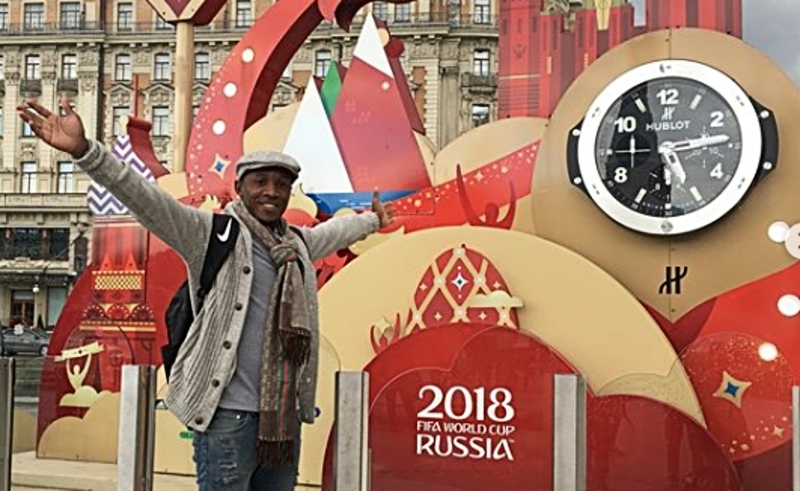 When the 90 minutes were over and Russia made their stamp on the 2018 World Cup with an emphatic 5-0 victory, the party “officially” started in Moscow. Russia’s victory and more significantly the margin of the scoreline gave them a strong hold on the lead in Group A. The following day Uruguay joined Russia on three points after edging new boys Egypt, who were without the prolific Mohammad Salah, 1-0. Group B got off to a tantalizing start as European champions Portugal and 2010 World Cup winners Spain shared six goals between them and a point each. Real Madrid forward Cristiano Ronaldo set the standard of the World Cup with a hat trick; the oldest player ever to do so (33 years old). His third goal saved Portugal from the clutches of defeat and magnificently so, curling the ball into the top left hand corner beyond arguably the world’s best goalkeeper David De Gea, who can only watch in admiration as the ball went into the goal. Portugal and Spain’s 3-3 draw allowed Iran to take a surprise lead in the group as they defeated Morocco 1-0 at the Krestovsky Stadium. There were narrow wins for France and Denmark in Group C; France a bit off the pace but managed a 2-1 win over the “Socceroos” of Australia and Denmark edging South American representatives Peru 1-0. The Group of Death (D) saw Argentina held to a surprising 1-1 draw by fan favourites Iceland. After Sergio Aguero gave Argentina a 1-0 lead in the 19th minute, Alfred Finnbogasson wrote his name in Icelandic history books by scoring his country’s first World Cup goal. 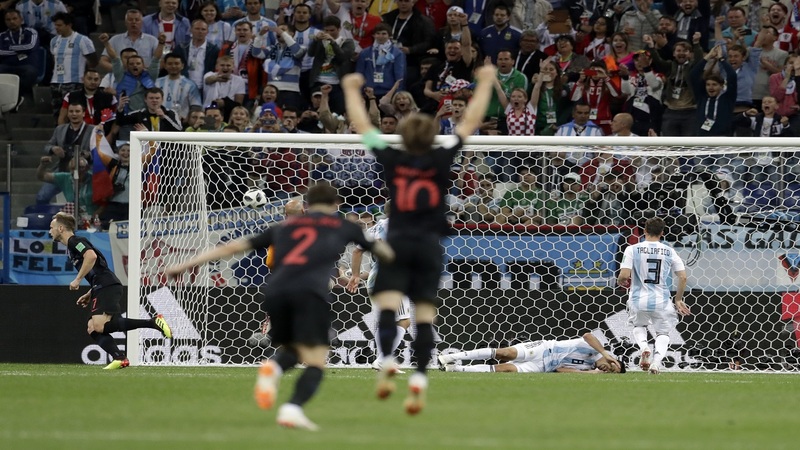 But, the first talking point of the 2018 World Cup came in the second half, when Argentine captain and five-time World Player of the Year Lionel Messi had his penalty shot brilliantly saved by Hannes Halldorsson; a save which earned Iceland a very valuable point. In the other encounter, Croatia easily brushed aside the “Super Eagles” of Nigeria 2-0. In Group E action, title favourites Brazil drew 1-1 with Switzerland who has been unbeaten since October 2017 and has always proven to be a thorn for most of the giant teams. However, despite their ability to rival superior opponents, they have not made it past the Round of 16 since 1954 in their own backyard. Serbia took advantage of the previous result and defeated CONCACAF representatives Costa Rica 1-0. 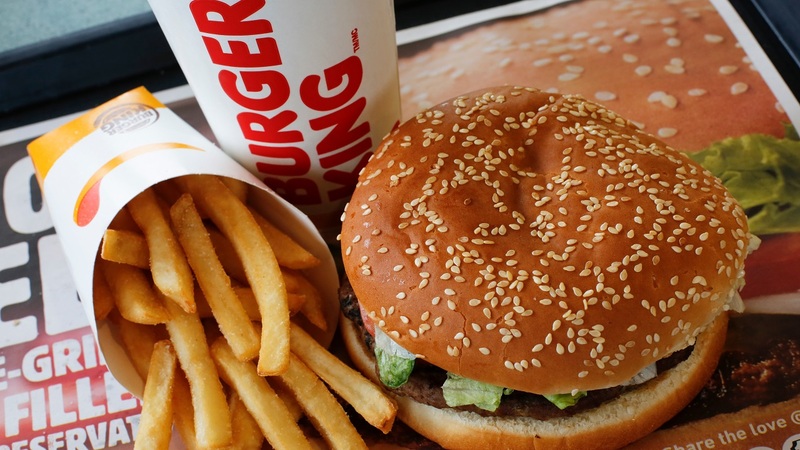 The first surprise of the World Cup came on Sunday, June 17th at the Luzhniki Stadium. 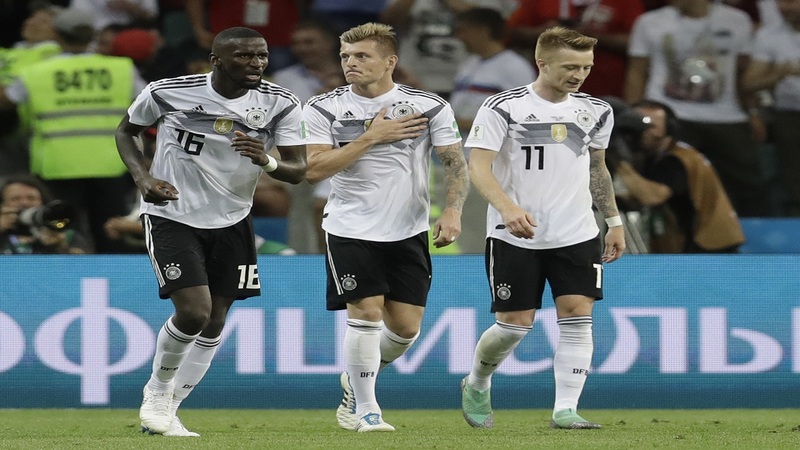 World champions and world number one ranked team Germany fell to the title holders curse and suffered the fate of France in 2002, Italy in 2010 and Spain in 2014 by failing to win their opening match. The Germans were defeated 1-0 by Mexico in a game of tactical brilliance and precise execution. Sweden joined Mexico on top of the Group F table by defeating South Korea by a similar margin. Group G favourites England and Belgium did as expected but in contrasting form. Belgium blew away World Cup new boys Panama 3-0, while England found their task a bit more difficult versus Tunisia, but ran out 2-1 winners. Group H saw Japan beating ten-man Colombia 2-1 and Senegal in somewhat controversial fashion defeating Poland 2-1. · There have been 36 goals in the First Round of the 2018 World Cup, 11 less than last World Cup in Brazil. 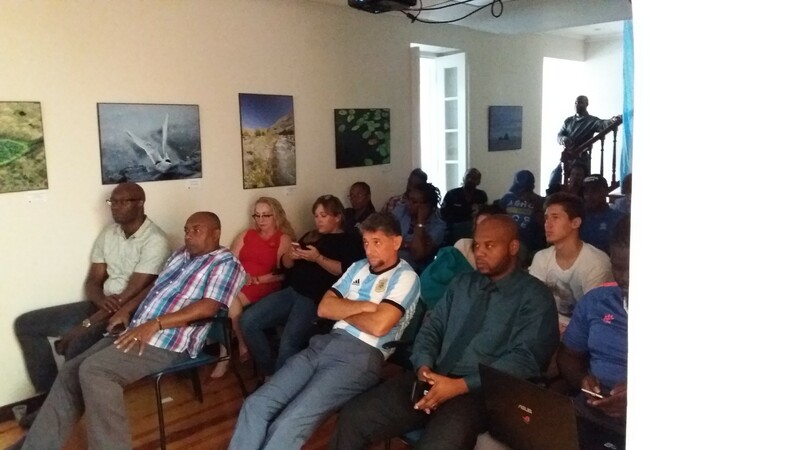 · Nine games were decided by one goal in the First Round of the 2018 World Cup, two more than in 2014. · Four games ended in draws in the 2018 World Cup, none of them goalless, two more than in 2014.